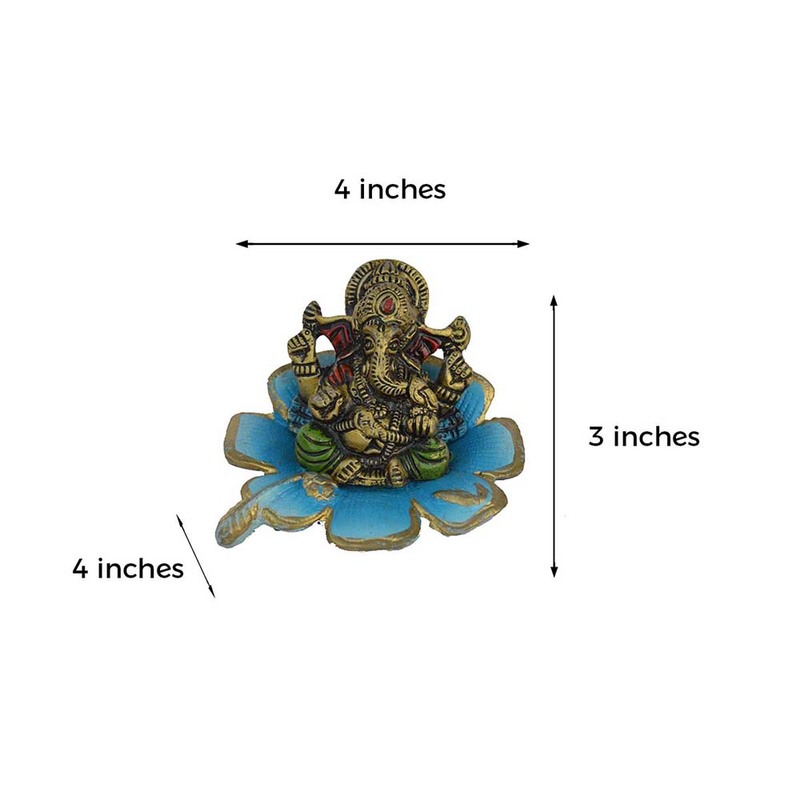 The white metal statue of Ganesh is made with perfection with skilled artisans. 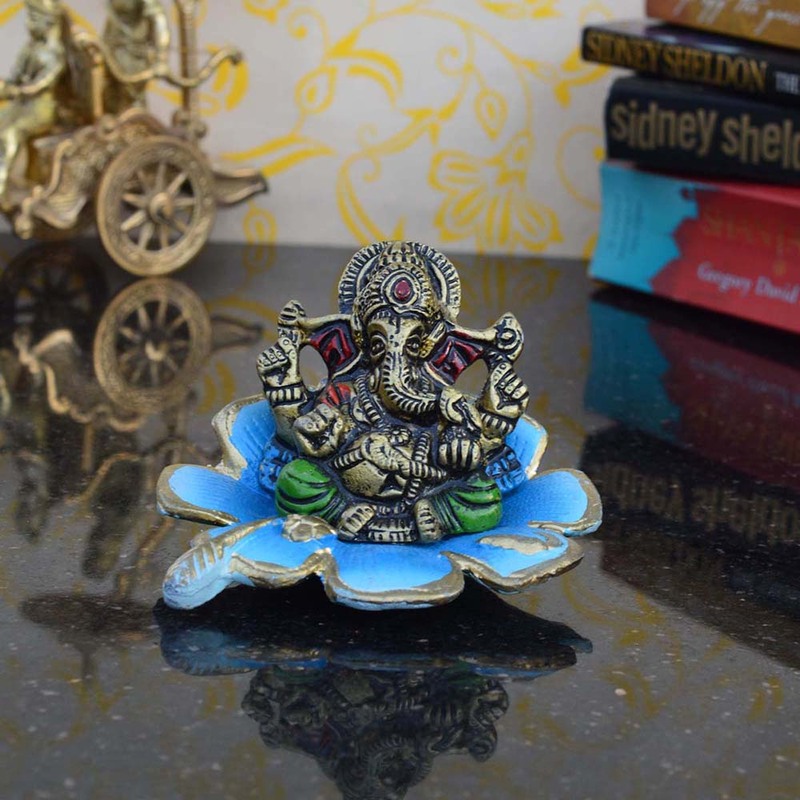 Make your home look all the more beautiful with this handcrafted idol Read More..made with pure metal which is durable and shimmering with dazzling beauty. The assortment of colors makes the statue look all the more bright and vibrant. 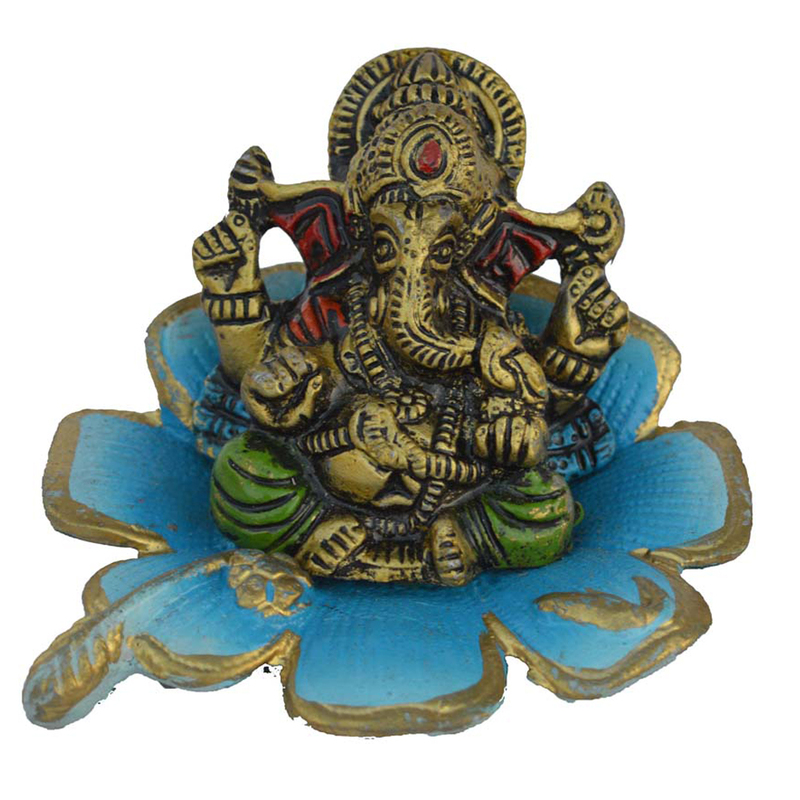 Light up your home with Lord Ganeshas statue which is available at a pocket friendly price. This statue of Ganesh can be you friend for life and can also be a great present for you relatives and you close friends. Show Less..